Improve the delicate skin around eyes with our Green Tea Eye Cream. 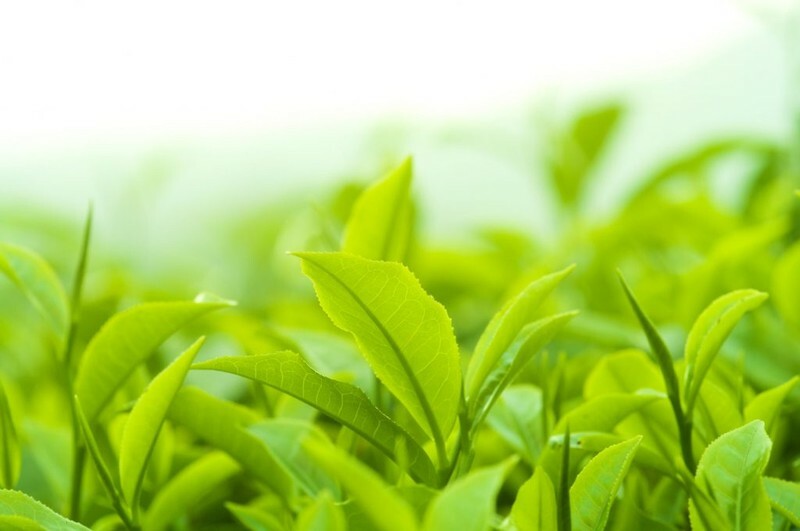 Green Tea Extract has a long list of benefits, including reducing inflammation, hydrating dry, flaky skin, anti-aging, anti-acne, toning, sun protection, and reducing puffiness and dark circles, to name a few. It's no wonder this skin care savior has been used for thousands of years!